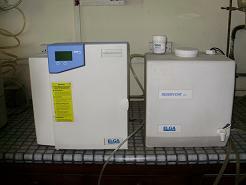 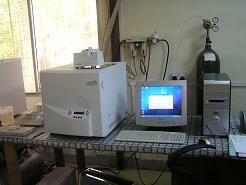 The Geochemistry laboratory of the Centre is equipped with sophisticated instruments including PerkinElmer atomic absorption spectrometer (AAS) 3300 and A Analyst 700 equipped with graphite furnace and mercury hydride system (MHS), SP-400 UV/VIS photospectromer, EUROVECTOR elemental CHNS analyzer, HACH DR-2800 photospectrometer, turbidity meter, CONSORT C931 elemental analyzer, Alpha, Beta, Gama detector and high temperature muffle furnaces. 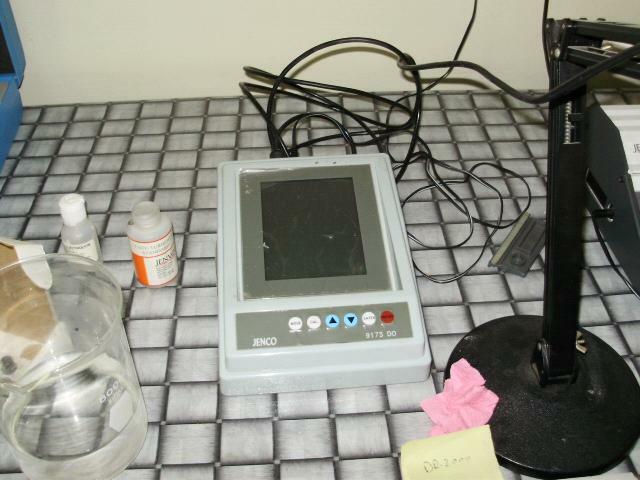 In addition to these, the laboratory has equipments used in crushing, pulverizing, drying, homogenization, weighing and digestion of samples of rocks, soils and plants. 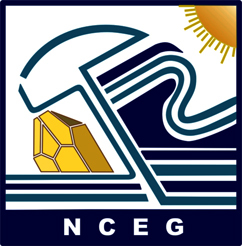 The mission of this laboratory is to produce good quality geochemical data which can be used in advance level research in the field of Earth and environmental Sciences. 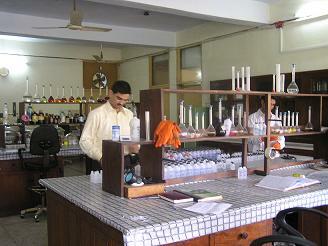 This laboratory is among the few laboratories of Pakistan where geochemical work is carried out with good precision. 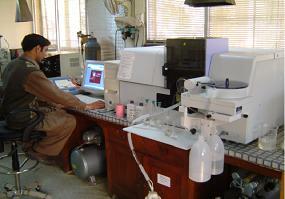 So far, thousands of samples of rocks, ores, soils, plants and water have been analyzed for the faculty and students' research and public and private sector organizations and hence is playing a major role in the uplift of the research activities and development within the country. 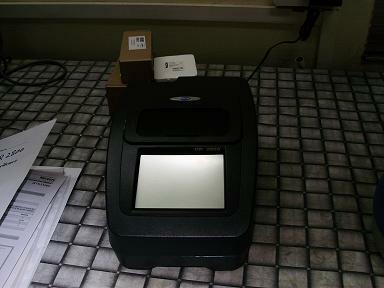 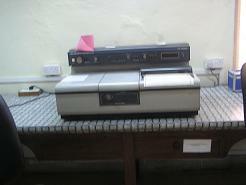 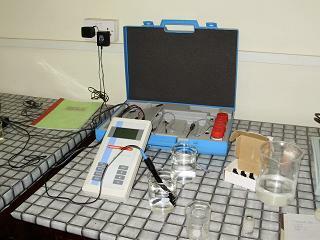 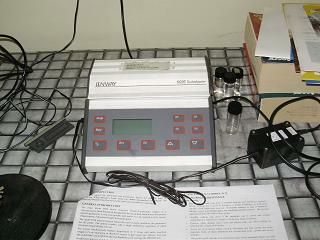 Following are few snaps-shopts and description of equipments available in Geo-chemistry lab.